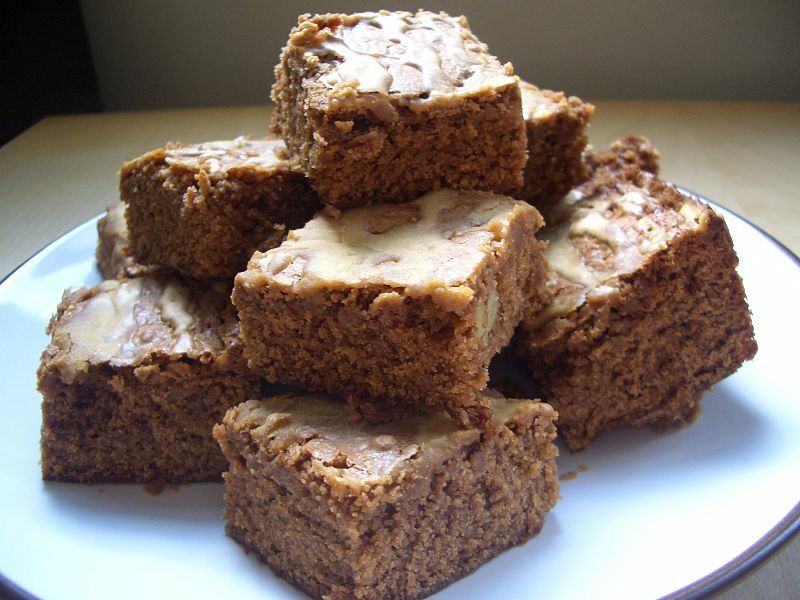 I kept seeing this brownie recipe with zucchini, banana and apple sauce in them floating around Facebook for awhile. It caught my attention cause it seemed to be on everyone’s page. So I thought I’d give it a try. I’ve put zucchini in other desserts so it can’t be that different plus it was healthy in other ways too. Read on to find out more about it! It was really moist with using bananas and apple sauce which is quite healthy for you. Who says you can’t have healthy ingredients in your chocolate desserts? You get the best of both sides. They are completely egg free. That totally surprised me! Even with the chocolate in these one bar is 120 calories. That’s not too bad for having some healthy ingredients mixed in with chocolate, right? 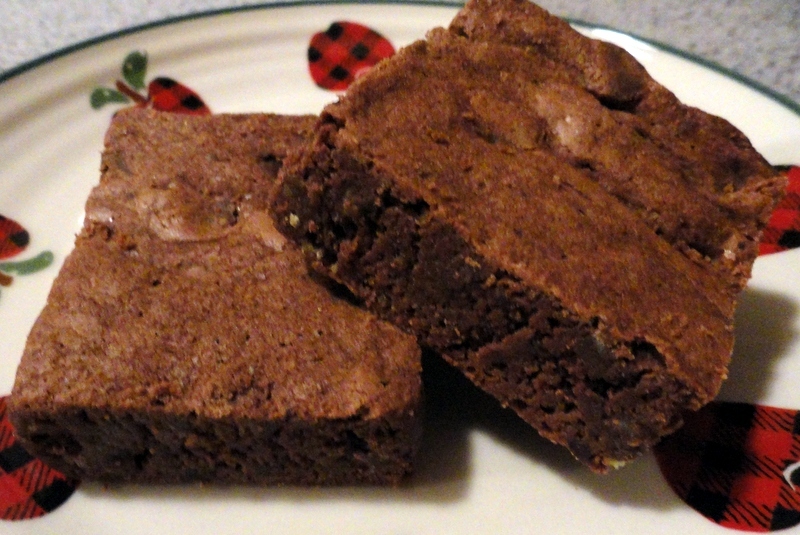 I’d say this is a good healthy low calorie brownie. Good for everyone! I didn’t frost mine or anything so just left them plain. I think the next time when I make them I’d put a nice light frosting on them like maybe cream cheese frosting or maybe just a sprinkling powdered sugar. They turned out really good; better than I even expected. 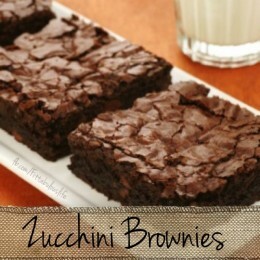 All way around a healthy with a touch of sweetness zucchini brownie for everyone! Grease and flour an 9 x 13 inch cake pan. In a large bowl mix together the applesauce, mashed bananas, and sugar. Add vanilla and cocoa and mix together. Then add baking soda, salt, and zucchini and mix well. Add flour and walnuts and mix together. Spread evenly into a prepared pan. Bake for 25 minutes until brownies spring back when gently touched. Cheryl is a true blue Wisconsinite with excellent writer skills, organization and experience. She writes about foods, crafts, product reviews plus anything else that catches her interest. She’s known as CherylFay and Jerzimom out on the web where she writes often. You can sample her articles here and find her at Cheryl Fay’s Corner and at The Writer’s Door.